Are you worried about the old furnace not living up to your expectation as the winter approaches? 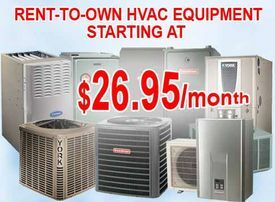 You can always count on the rental services offered by the HVAC contractors Toronto. Here is a helpful guide in choosing the most reliable service agencies dealing in rental furnace units. If you are a tenant in the house, furnace rental is your best option. Furnace rentals eliminate the need to check out all these pointers in one shot. Just rent out the latest model and you can enjoy the winter in its full swing. Furnace rental in Toronto is available in showrooms as well as online. Trusted HVAC Contractors in Toronto offer extensive picture galleries illustrating the customer ratings on the available units. 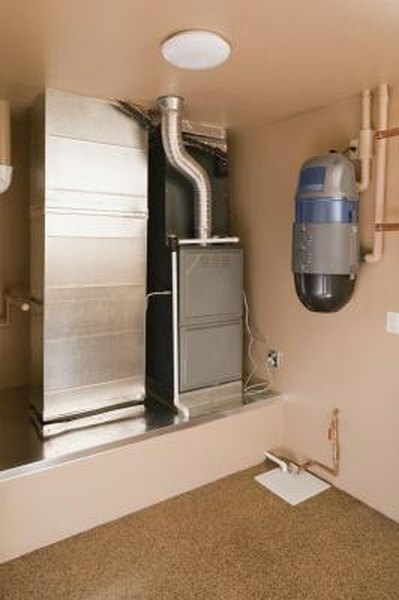 From pricing to the features available, you can rent a particular furnace through online. The package comes with zero front cost, discounted installation price and warranty card on terms of service. Latest furnaces are costlier than the ones that are couple of years old! Without much distinction, you can actually save a lot of cost upfront by choosing a unit that is from the older stocks. They come with more or less the same energy saving ratings. Without denting your energy bill, you can have a warm winter with absolutely no cold hassles. For best rental package online, always compare between two or more HVAC contractor service agencies offering rental furnace. Insist on getting the filter changed before making a rental. For a reputed HVAC contractors, it is an overhead that is bare minimum. For users, it is usually a question of quality over pricing. Fibreglass filters are disposable units that provide excellent blow quality without hampering the performance of the furnace. This is the deal maker for most rental furnace agencies. It is impossible to think of a situation where a furnace can last the whole winter without technical issues. That’s why rental agencies offer extensive part replacement, repair and even whole unit replacement within the same day of complaint. If the cost of replacement is too high, there is always a furnace insurance available that customers must explore before grabbing the package. Older the unit, better it is to invest a part in getting the furnace insured at least for the winter. At affordable pricing, furnace users can warm up their ambience without being bothered about the costly maintenance and replacement hassles with best rental furnace services.